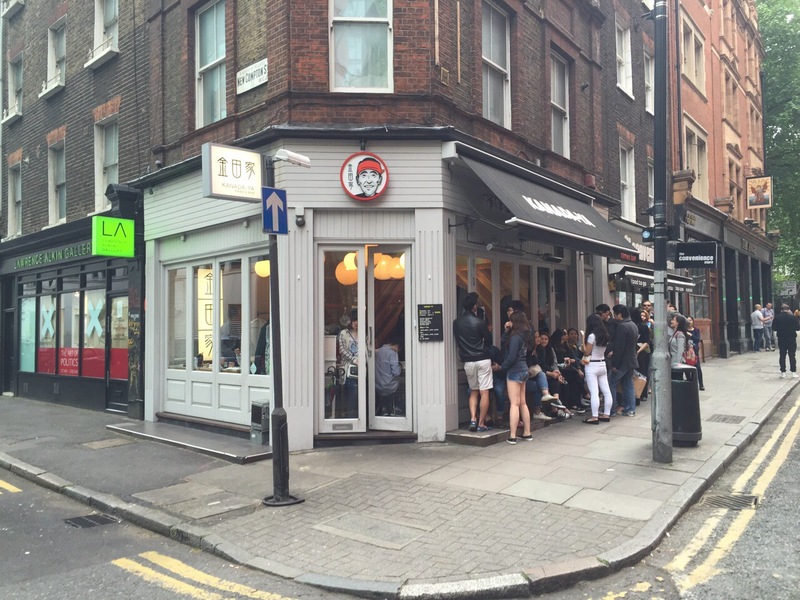 Based near Tottenham Court Road, opposite what was once Jamie Oliver’s Union Jacks (before it unsurprisingly closed), Kanada-Ya is a tiny little restaurant which specialises in ramen. They’ve got an outpost in Hong Kong and Japan so you’d expect them to know what they’re doing – and they really do. Whenever I walk past there always seems to be a huge queue and on our Sunday night visit at 7pm this was also the case. 40 minutes later we perched on wobbly stools at a wobbly table and got stuck in. 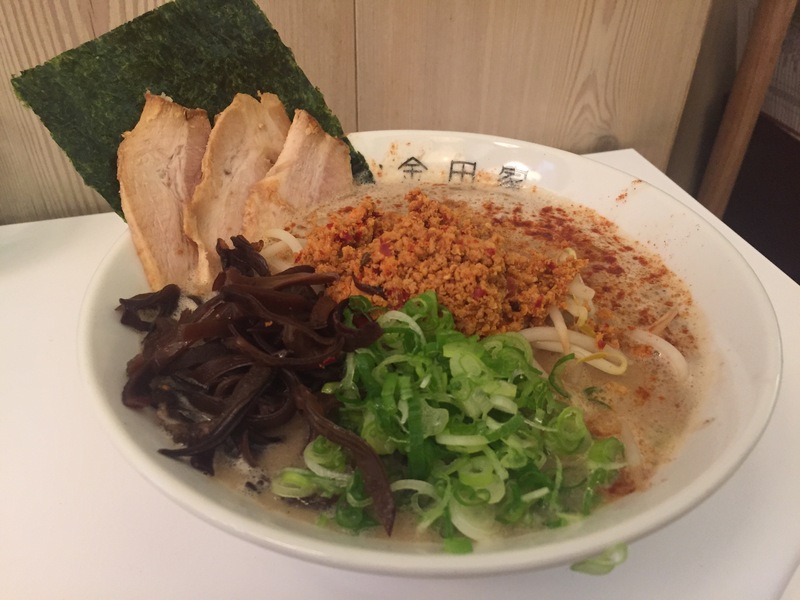 Like a muppet, I went for the spicy one; the Gekikara ramen (£12), which featured minced pork, slices of pork belly Chashu, Wood Ear Fungus, nori seaweed and spring onion. It was probably the spiciest thing I’ve ever shoved in my mouth but it was addictive – painfully so. 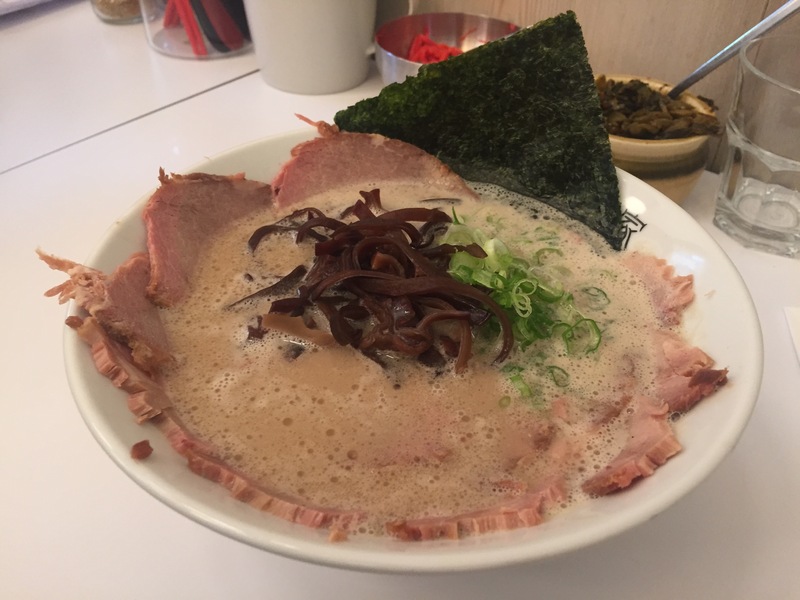 The slices of pork were tender and fatty, the noodles soft and the broth (the pork bone broth is simmered for 18 hours) was super rich and creamy. I was a complete and utter sweaty mess by the end but it was worth it! My gentleman companion went for the Chashu-Men (£12.50) which wasn’t in the least bit spicy but equally as creamy and utterly divine. For a bowl of broth to contain so much flavour it really was something quite special. 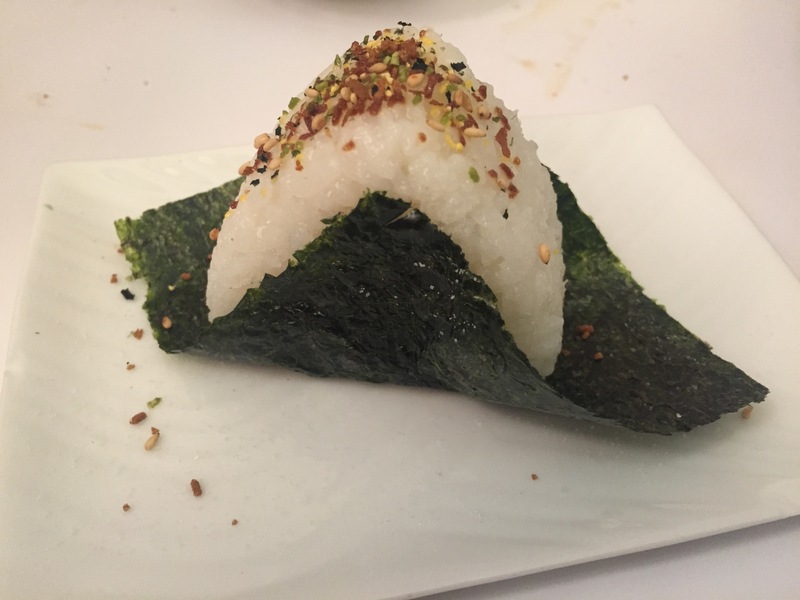 We ordered one of the grilled salmon onigiri (£3) which was perfectly fine but being just a triangle of rice filled with a bit of salmon sandwiched between some nori, it didn’t quite stand up to the spectacular ramen. 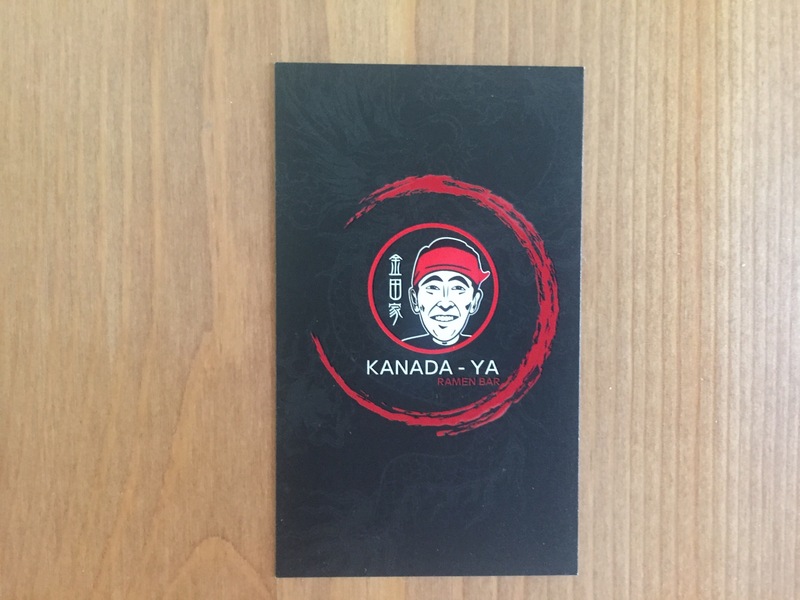 With some really sweet and charming service thrown in, Kanada-Ya is well worth a visit if ramen is your thing. I’ve been back since (and again I went for the spicy one – what’s wrong with me?!) and I haven’t stopped thinking about the place; which to me, is the sign of a rather good restaurant.